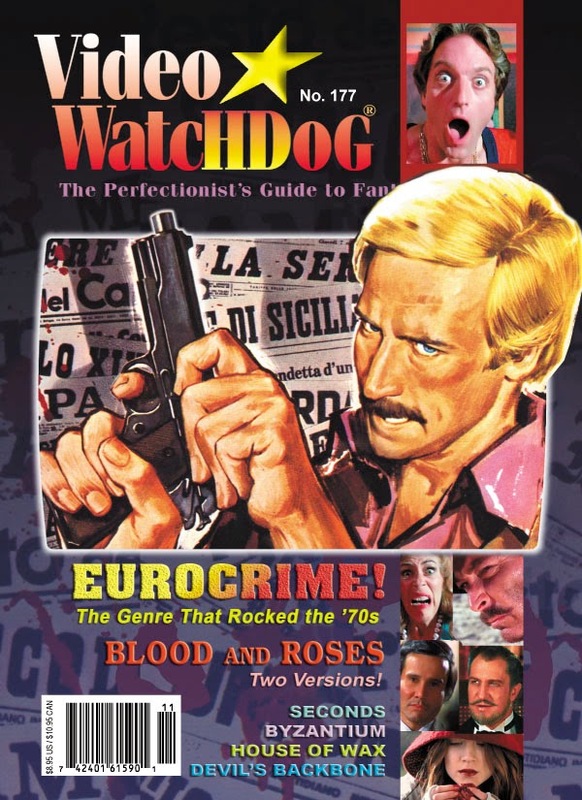 As promised, the latest issue of Video Watchdog contains not one but two (count ’em!) reviews by yours truly, and it’s a double helping of Criterion Collection wonderfulness: Guillermo del Toro’s The Devil’s Backbone and John Frankenheimer’s Seconds. Available in fine bookstores everywhere. Grab your copy or subscribe! This entry was posted in film, movie reviews and tagged criterion collection, Guillermo del Toro, john frankenheimer, seconds, The Devil's Backbone, Video Watchdog. Bookmark the permalink.